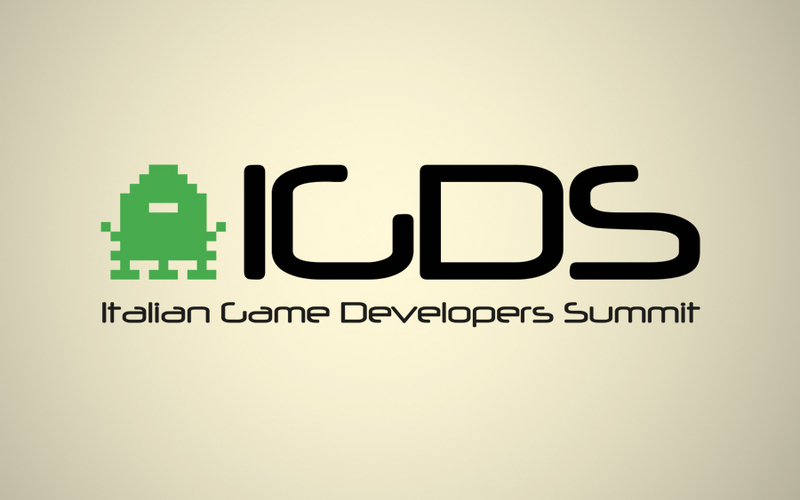 Alittleb.it has been invited to IGDS, the most important italian game developer summit, this Saturday 25th October 2014 at 11:30am to present the last news from the videogames, gamification and e-Learning market. Alain Bonati, Alittleb.it & DarkWave Games’ Marketing Manager and Gamification.it editor, will present Skillato the most innovative e-Learning solution to train employees Talent using gamification, storytelling and social learning. 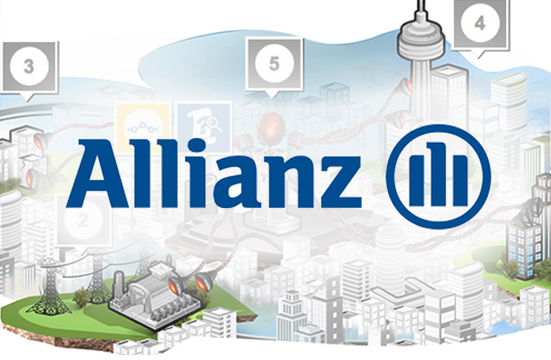 The speech will be dedicated to the e-Learning world and to our platform, showing the main features and goal, that has been already used by Allianz e Genialloyd group. The third edition of the IGDS will be hosted at Milan Games Week! at MiCo (Milano Congressi). Entrance to MiCo are located at GATE 4 (Viale Scarampo corner Viale Colleoni).